Self Cure Remedy details of Soak in tea for the care and relief of Athlete's Foot, including effectiveness and popularity scores of the remedy. Tea contains tannins, which is a natural astringent that helps restrict fungal activity as well as helps keep the feet free of excess moisture. Steep a few tea bags in a basin of hot water and soak your feet in it. 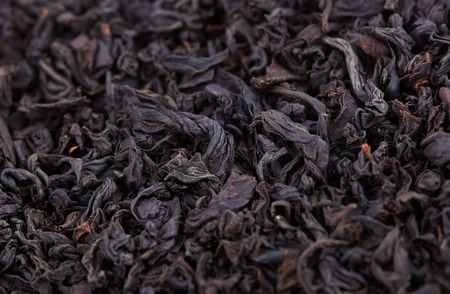 You can use either green or black tea, but green tea has higher amount of tannins than black tea. The self cure remedy of Soak in tea for the care and relief of Athlete's Foot has an effectiveness score of 2.3 and a popularity score of 64 on the self-cure system.